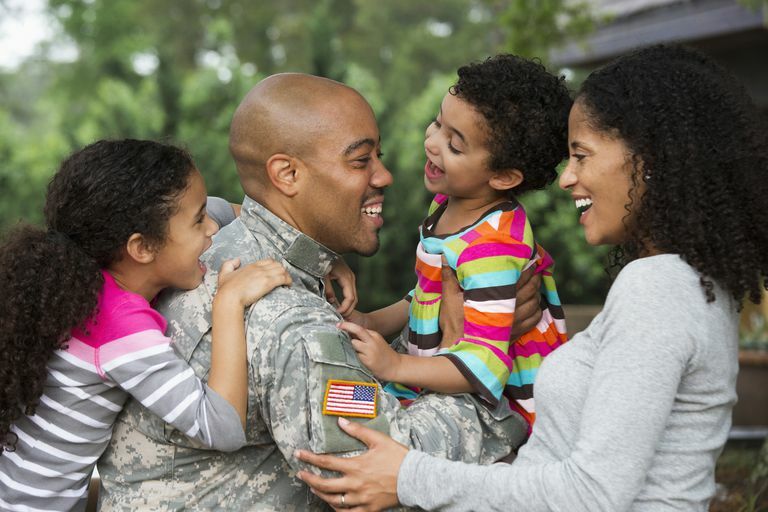 Military couples and their children face numerous obstacles unique to the military lifestyle. Over time, deployments, mobilizations, PCSing, training ops, and a host of other variables can take a toll, not only on mom and dad, but also on everyone else in the family. In an effort to promote healthy military marriages and strengthen family bonds, many organizations offer retreats. Some are designed for couples only; others cater to the entire family. Provides numerous workshops and retreats for Operation Iraqi Freedom and Operation Enduring Freedom service-members and their families. The programs are free of charge and held near the San Francisco Bay Area. Travel and lodging scholarships may be available if you live outside that area. Compass is a veteran-run organization that offers workshops and retreats featuring plenty of high-energy activities and family fun, for service-members and families. The goal is to help every reconnect following a deployment. To show appreciation to troops returning home within the past 12 months from an overseas deployment, this program, sponsored by Sandy Cove Ministries, offers free retreats to service-members (including Guard and Reserve), their spouses, and immediate family. If your schedule doesn't permit attendance to a scheduled program/activity, they encourage couples or military families to book a stay during a time that's convenient for them. Sponsored by the National Military Family Association, this program is for military families (including Guard and Reserve) coming off deployment. To qualify, service-members must be back from deployment for at least three months. These three-day retreats are aimed at combat veterans (and their family) from any of America's wars, including Korea and Vietnam. All retreats are free of charge and include all meals. In an effort to strengthen marital and family bonds after deployment, military families may attend this free retreat that focuses on "therapeutic recreation," which they define as, "simply the act of using recreation to heal and grow." They also offer education and counseling. Applicants are accepted on a first-come-first-served basis for the six-days, five-nights program. Provided by the U.S. Army and conducted off-post in a retreat style environment, these chaplain-led programs are available to couples, families, and individual soldiers. For a listing of programs in your area, visit the website or contact your unit's chaplain. While searching for workshops and retreats, don't forget to inquire about unit-based and local programs. Many communities, especially those with a high military population, host events with a specific focus on military marriages and family matters. 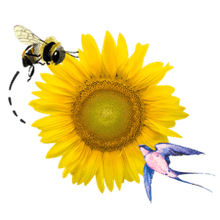 The retreats listed above are designed to help military couples and family members reconnect, and are not a substitute for marriage counseling or family therapy.